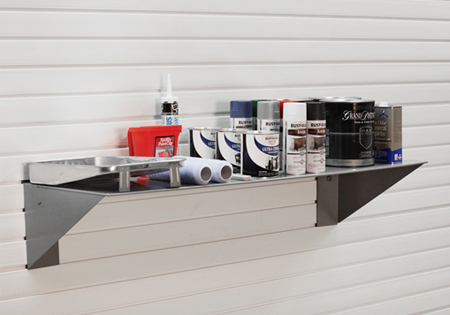 Are you looking for garage shelving? Potomac Garage Solutions has been offering a wide variety of choices for garage shelving throughout the Maryland, Virginia and Washington DC areas for many years. Since 2003, our expert garage professionals have been helping homeowners transform their garages into works of art through a variety of garage remodeling solutions. Some of these include garage flooring, garage cabinets, garage lighting, parking lifts, custom garage doors, and more. Our projects begin with a complimentary consultation from one of our expert designers. They will work directly with you to plan every detail of the project, from the idea, to any custom design and pricing. The experts at Potomac Garage Solutions work tirelessly to ensure you get great garage renovation service. 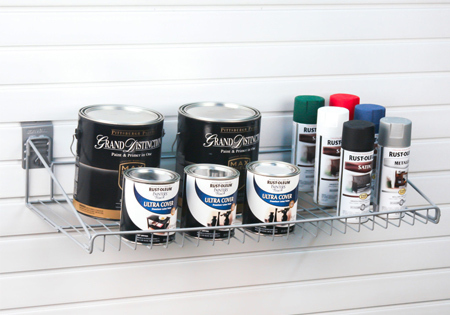 Organization is a major factor when we design and makeover your garage. Every garage organization project we undertake begins by us first clearing out your garage. After our remodeling process, we personalize your garage by installing your storage solutions that will keep your items neatly organized. With many storage options available, including overhead storage, cabinets and shelving, we’re able to transform your space into a truly organized and functional part of your home. We also offer wall panels that allow you the flexibility to mount cabinets on the wall to maximize floor space. Accessories, like hooks and racks, are moveable so if your storage needs change over time, the layout can be rearranged to meet your new needs. 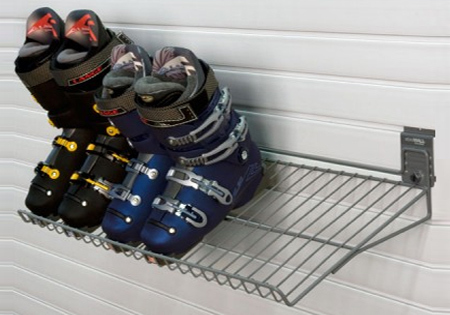 For more information about our garage shelving, contact Potomac Garage Solutions at 240-650-2622. 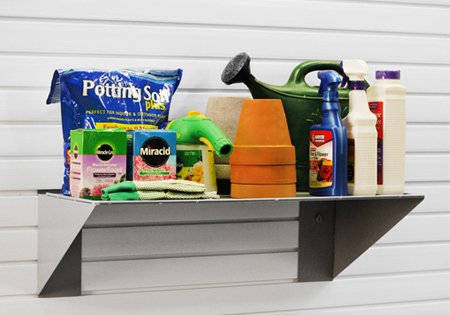 Potomac Garage Solutions – Your One Stop Shop For Garage Shelving.